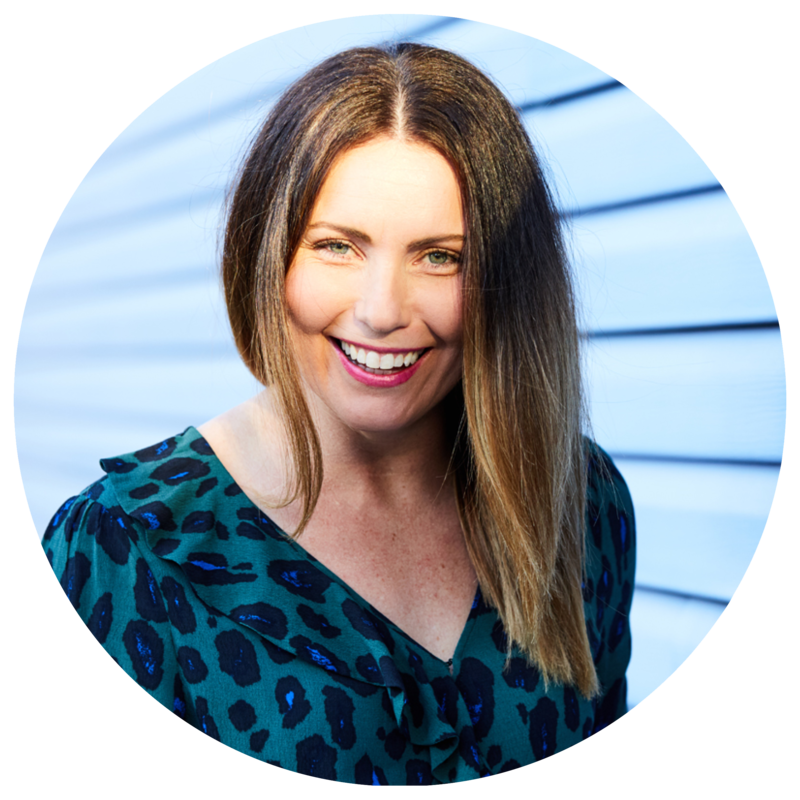 Clarissa Rayward is a family lawyer, wife and mum who is passionate about relationships, people and family. She is using her industry knowledge and skill to change the way Australian families experience divorce and separation. She is known as ‘The Happy Family Lawyer’ as she believes that your divorce can be something you can look back on with pride. In 2013 Clarissa started writing her thoughts on how to have a ‘happy divorce’ on a simple blog called ‘The Happy Family Lawyer’. What began as her weekly ramblings has fast become a popular resource centre for families navigating the legal aspects of their divorce and separation who are seeking an amicable and dignified divorce- the kind of divorce they can look back on with some pride. In 2016 Clarissa launched her new venture ‘Happy Lawyer, Happy Life’ in response to the growing number of lawyers and other professionals reaching out to her looking for ways of finding ‘Happiness’ in their careers. Clarissa’s podcast and book both titled ‘Happy Lawyer, Happy Life’ offer insights and resources for legal professionals seeking fulfilling careers and happiness both in law and in their life outside of the law. 9 Tech tools I can’t work without! Join the free 7 Day Happiness Challenge – become a Happier Lawyer!